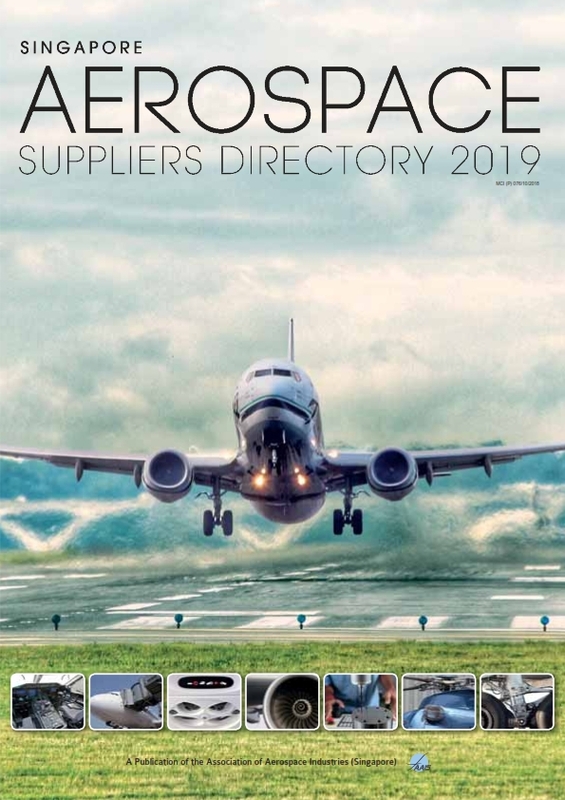 Association of Aerospace Industries (Singapore) | The Association of Aerospace Industries (Singapore) or AAIS, is a not-for-profit, member-based organisation established in 2003, to promote the development of Singapore as a leading aerospace hub. 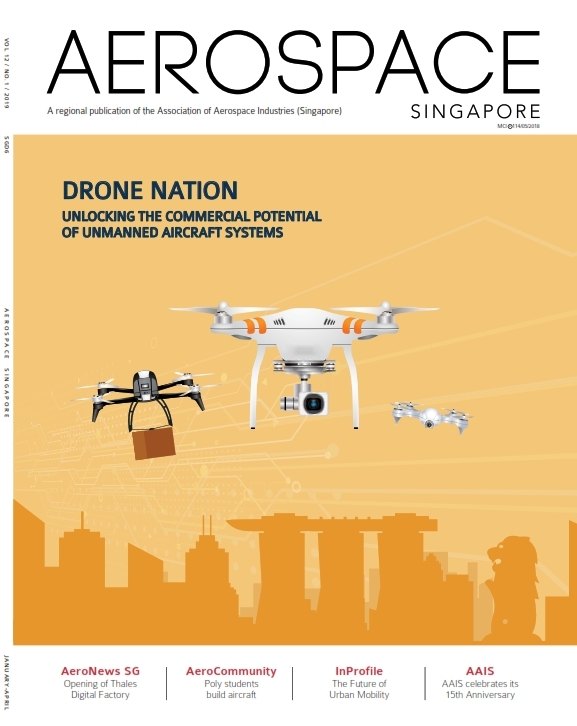 AAIS has launched the Singapore Unmanned Aircraft Systems Community and the inaugural Singapore UAS Directory on 9 April 2019. AAIS President Mr Philip Quek outlines our recent activities and upcoming initiatives in the first of his biannual letters. Get Volume 12 No. 1 today! Read the Feature article and Subscribe Now. SASD 2019 is out now! Subscribe to receive a hardcopy or find out more. 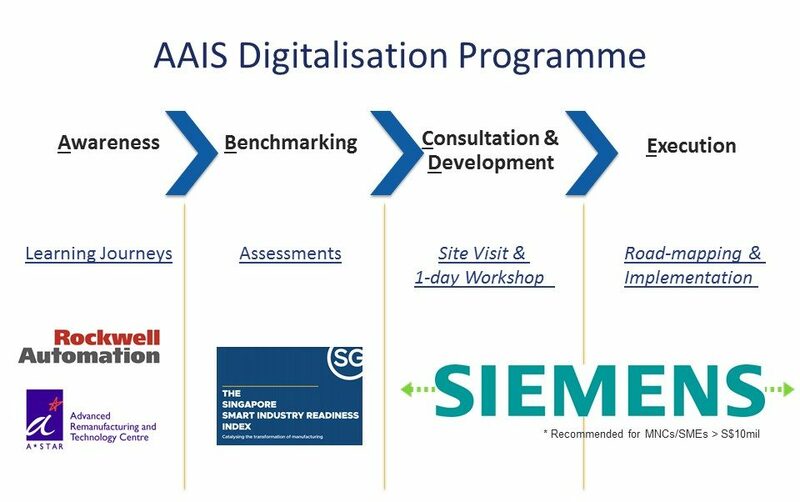 The AAIS Digitalisation Programme aims to facilitate the industry’s digital transformation, raising the global competitiveness of the Singapore aerospace industry. We do this through platforms that facilitate our members in embarking on their own transformation roadmap. 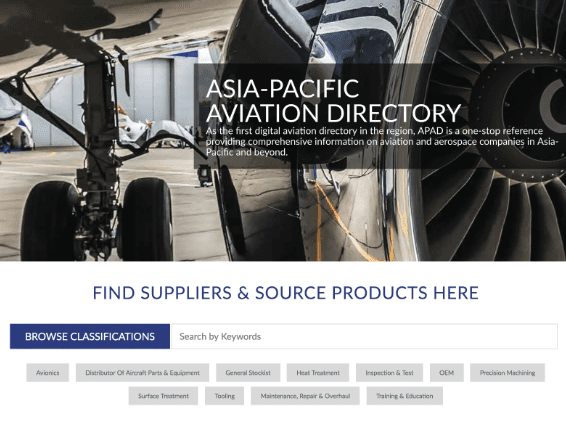 The Asia-Pacific Aviation Directory (APAD) is a one-stop digital reference for comprehensive information on aviation suppliers and service providers in Asia-Pacific and beyond. Browse, search and review suppliers based on your criteria, needs and location, and make direct and instant contact with companies that fulfil your requirement.